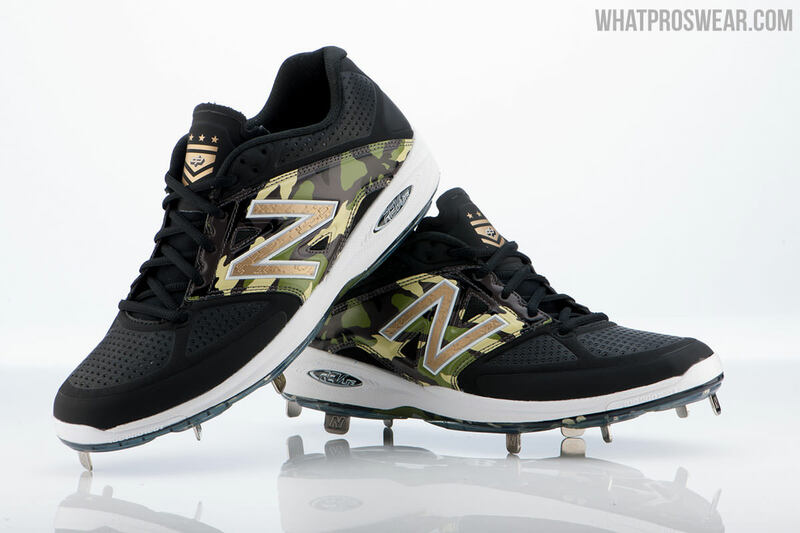 @NB_Baseball gave us an exclusive look at Dustin Pedroia’s 4040v2 Memorial Day Cleats. Dusty Two Sacks (as I call him) and New Balance always do a great job with customization, and these cleats are just another example of that. If you want to check out the New Balances Low-Cut 4040v2 line head here. Once again, take some time to remember those who serve, and who have served to help make this the greatest country in the world. @WhatProsWear @NB_Baseball @15Lasershow can we get those in white in Oakland?